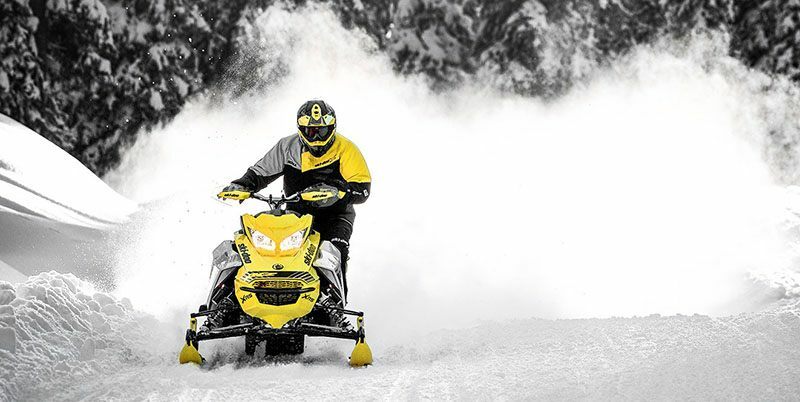 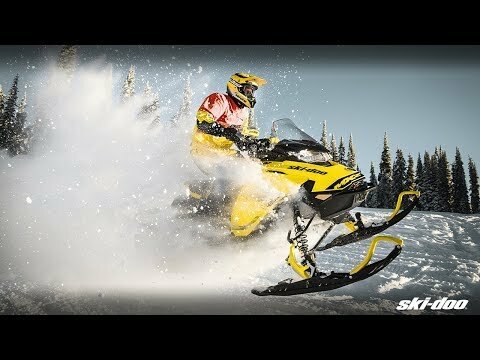 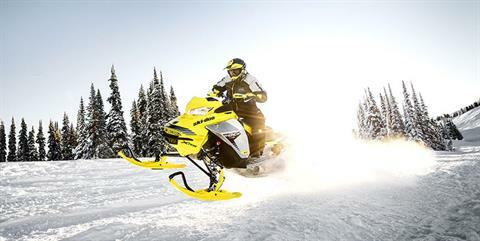 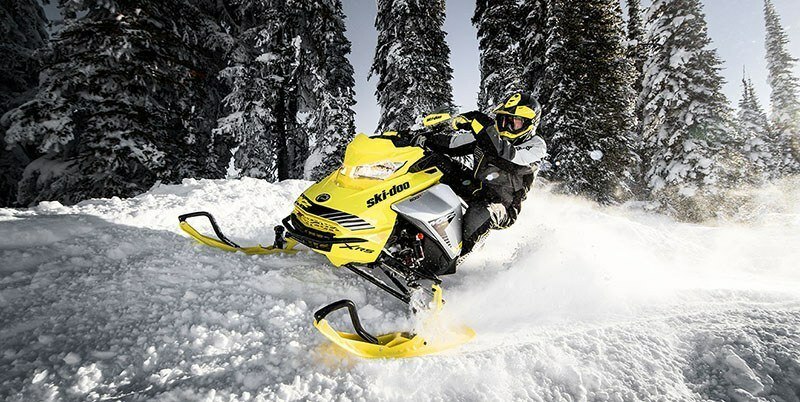 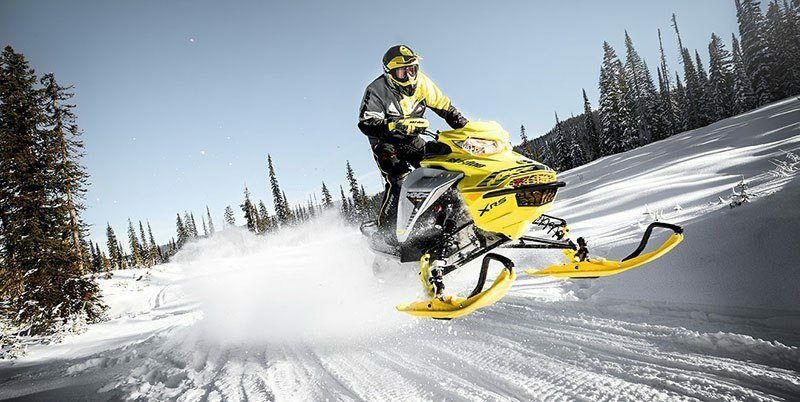 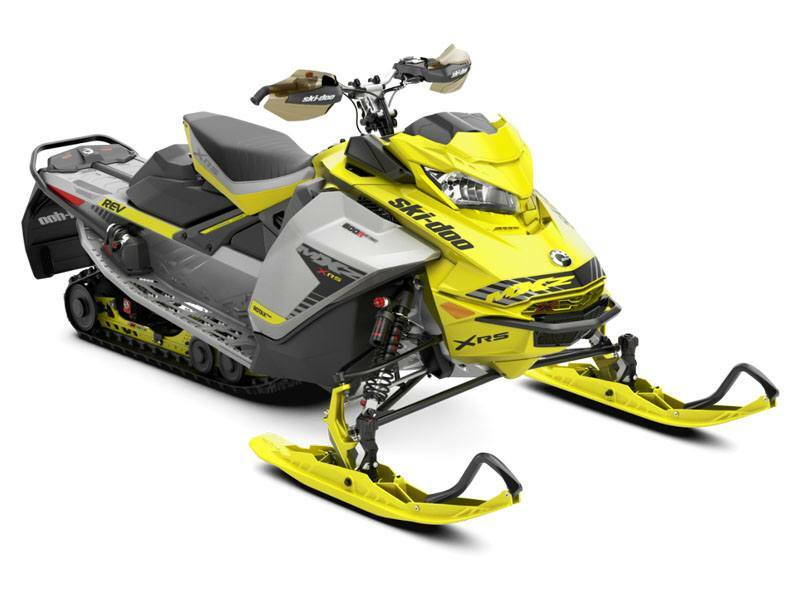 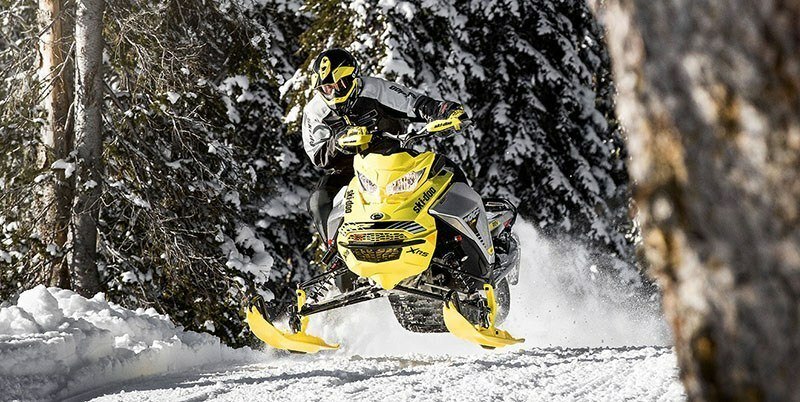 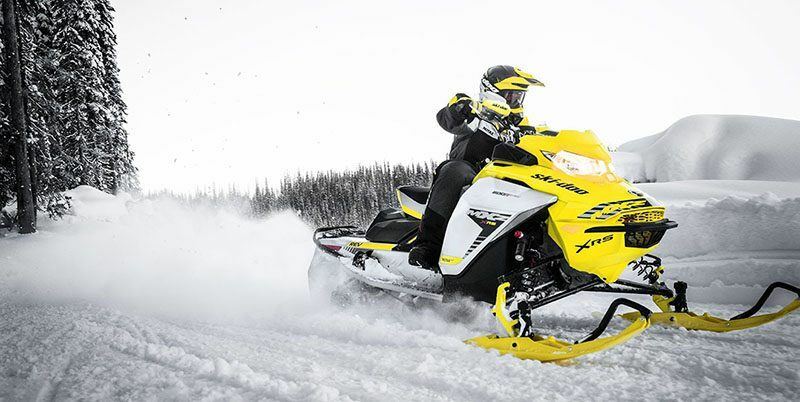 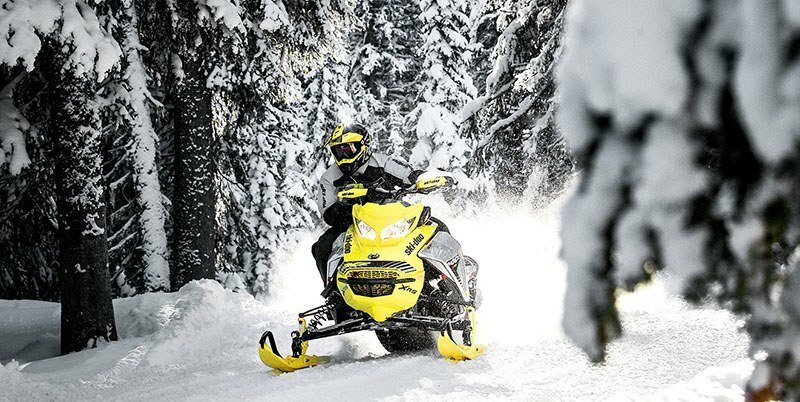 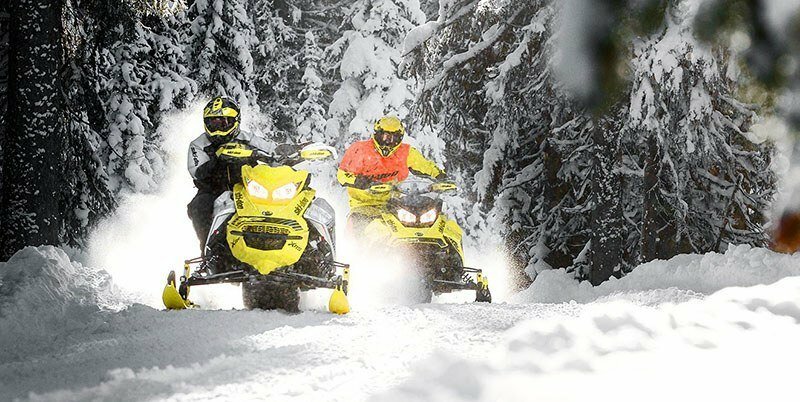 New 2019 Ski-Doo MXZ X-RS 600R E-TEC Ice Ripper XT 1.25 w / Adj. Pkg. 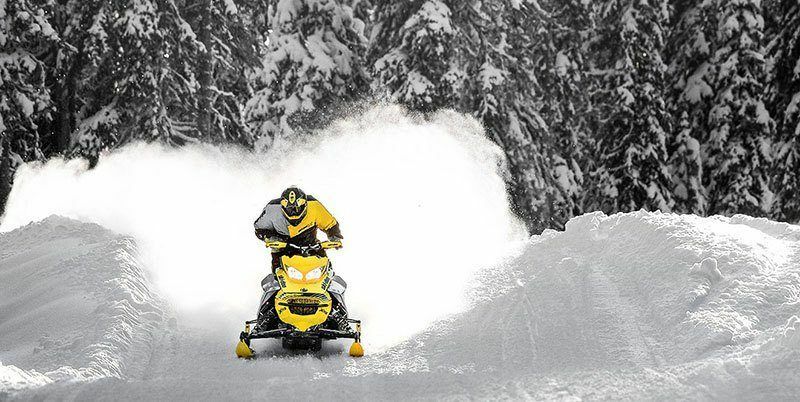 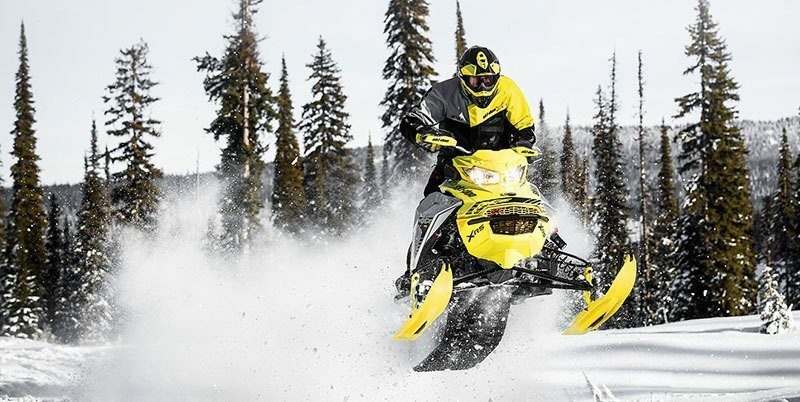 Ride Motorsports is located in Woodinville, WA.